In the absence of hard data for 1987 here is a note from the then race director. I (Duncan Watson) was RD up until 1989 (although RD's a major misnomer for 1987, as all I did was stick a wee ad. in Scotland's Runner inviting anyone interested to run to Fort William via the WHW). My voluminous WHWR files were loaned to the 1990 Race organiser who returned the files, after a struggle, with the 1987 detail missing. 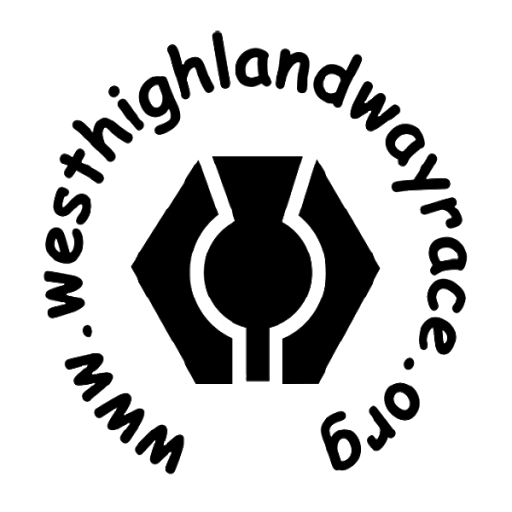 From the Westerlands CCC there were at least two women who completed in 1987. Ann McDonald and Isabel Coombs.